1080P HD video has become the past, now the era of 4K has arrived. However, not all computers can support the smooth playback of 4K video, not all players can perfectly play 4K video. 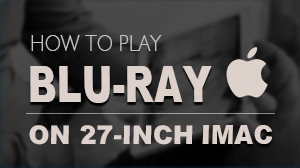 There are altogether two methods to play 4K ultra high definition videos on Mac. To watch this particular format, people has found out a simple and cost-effective solution - convert 4K videos. The advantages of converting 4K videos are obvious, such as saving considerable storage space, converting them to almost any video format for free playback better compatible with popular devices (iPhone, iPad, etc. 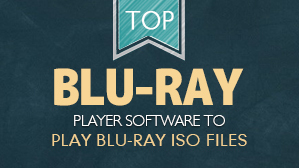 ), media players, and video editing software. However, one major problem is that this method could result in the damage of the original video and audio as well as lowering its pixels. Although 4K videos are being distributed more than ever as it becomes more widely and easily available to people, there is still few media players currently on the market that can support 4K resolution. In Apple's official website, you can find that there’s only one Mac can support 4K videos’ playback - iMac 27-inch with Retina 5K display. It has four times as many pixels (14.7 million pixels) as the standard 27-inch iMac display, and 4K resolution only has 8.8 million pixels. Therefore, with its latest OS - Mac OS X Yosemite 10.10, this Mac can totally play 4K video to let users see everything on their desktops with stunning clarity. Perform an Internet search for '4K video Player' to obtain a list of apps capable of playing 4K Video. 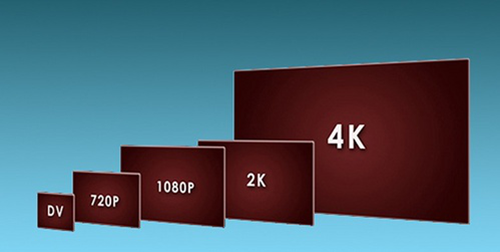 Which 4K Video Player you choose will depend largely on your budget. Although some freeware apps available claimed that they can do whatever the commercial apps can, it’s been proved by a lot of people that the proprietary, commercial apps available will almost invariably be the most effective. Here is a recommended excellent player that can play 4K Videos perfectly - Macgo Mac Blu-ray Player Pro. 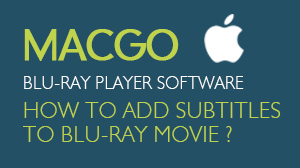 Free trial version is now available on Macgo Official Download Center, or you can click here to download Mac Blu-ray Player Pro, and then drag its icon to your Application folder. 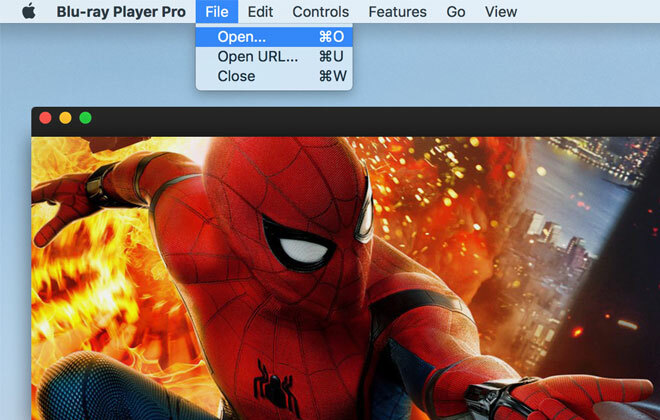 After installing Mac Blu-ray Player Pro, you can go to “Launchpad” and click on its icon to launch the program. The simplified main interface will reduce certain misoperations. 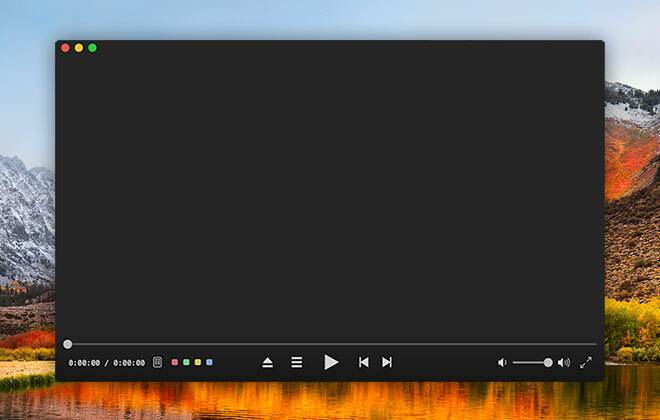 Go to File->Open on the menu to open the 4K video you want to watch, and then the software will load and play the movie successfully.